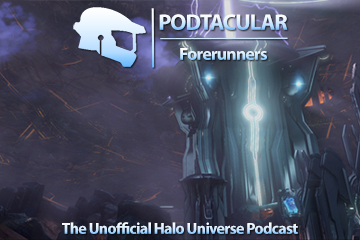 You can also download the episode or visit the Podtacular homepage and get it there. Thanks as always to Dust Storm for having me on the show. Hope you like it! This entry was posted in Halo 4 and tagged cruellegacey, halo 4, podtacular. Bookmark the permalink.